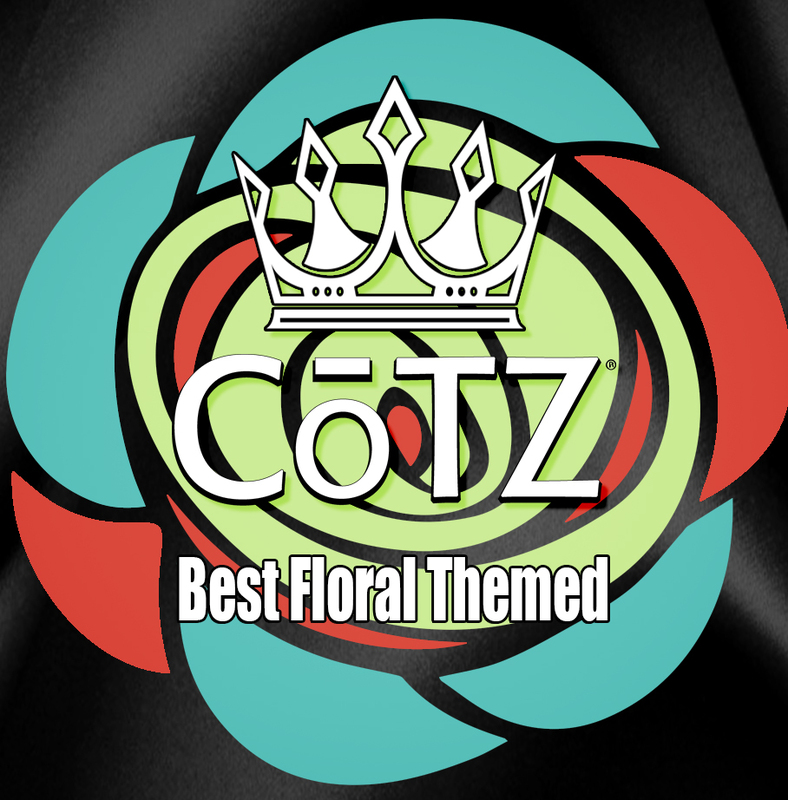 The Best Floral Themed Tattoo Competition! Spring comes once a year, and it comes with a rebirth of flowers and floral growth. What better way to celebrate that than a fun tattoo competition. RULES: Tattoos entered must be "Floral-themed." Floral-themed could be flowers, or floral themed design. Time to get creative and celebrate the warming of the weather that is spring! You may upload multiple tattoos into the same competition, however each tattoo must be unique to the competition (meaning it hasn’t been entered into this competition before). Winning points will be awarded to you through your TA Profile and increase your standing on the 2019 Tattoo Artist of the Year. Tattoos entered must be original. 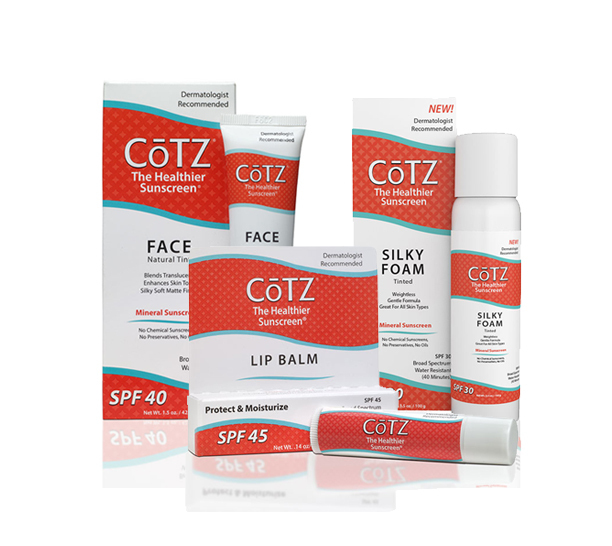 COTZ is a Tattoo product lifestyle brand. We are inspired through developing products specifically for the tattoo industry by collaborating with tattoo artists, collectors and skin care professionals. Since day one, we have tirelessly worked to foster a culture of quality at an affordable price.